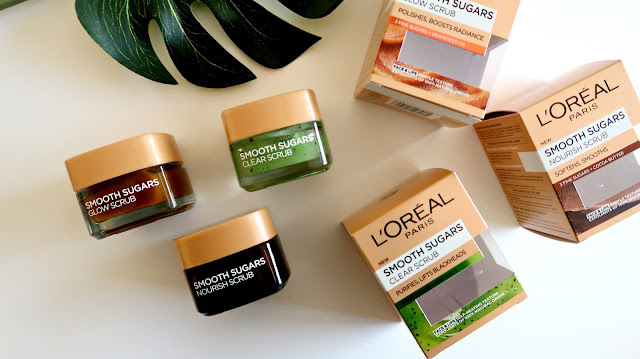 I am so excited to tell you all about these amazing new scrubs from L'Oreal, they are called The Smooth Sugars Scrubs and there is currently three to choose from. I am already such a massive fan of the Pure Clay Masks from L'Oreal and I really rate their skincare as a whole, so when these exfoliants launched I couldn't wait to pick up all three and try them. First off the packaging is stunning, they all come in these chunky, little jars and I think they will look great sitting in the bathroom cabinet. So now the task of deciding which scrub is right for you? unless you are like me and lack any kind of basic willpower and feel the need to pick up all three, in my defence Boots were running a third off so I got 3 for 2 which was a deal I couldn't pass up. Despite their very different formulas, texture and results they do all have a few things in common, the first being that they all contain the same three fine sugars...along with an additional ingredient to give various skin benefits. All three scrubs claim to be of 100% natural origin which is fantastic to know as you can be confident that nothing harmful is going on to your skin. These exfoliants also claim to be extremely caring on the complexion and after trialling all three for the past week or two I definitely agree with that statement. Each scrub is a pleasure to use and feel very gentle (some more than others) on my skin, leaving it feeling soft, supple and more importantly hydrated. So let's go through each scrub and what it can do for your skin! The first scrub I tried was the Clear Scrub, this contained the three fine sugars we talked about along with kiwi seeds. The aim of this scrub is to purify the skin, remove any nasties and lift blackheads. The kiwi seeds are quite large but despite their size, they are in fact quite gentle, they have enough to them to remove any excess oil or grime on the skin but it doesn't buff it to shreds which is great especially if you're a little on the sensitive side. The texture is quite gloopy and almost slimy but despite it sounding gross it didn't bother me at all, the thickness only meant that a little went a long way and it was very cooling when applied to damp skin. It also has a really fresh scent of peppermint so ideal for use in the morning to get you ready for the day. Once massaged into the skin the exfoliants get to work in bringing blackheads to the surface and it also draws out any excess oils and impurities which if not removed could go on to encourage spots. This was a lovely scrub to use and it applied and removed very easily. I would highly recommend it if having a really gentle but effective, deep down cleanse is something you're after, especially if you prefer to exfoliate in the morning as it's super refreshing. The texture of this scrub is by far the most abrasive because it is much more grainy and needs a lot less pressure when massaging in. Once buffed in I can feel my skin almost lighten both in appearance and texture. After use, my skin feels tighter, brighter and much less dull... so basically it's a win-win for me. Although all three scrubs can be used on the lips I find this scrub to be the most effective and it really gets the blood pumping making my lips look more juicy and full. 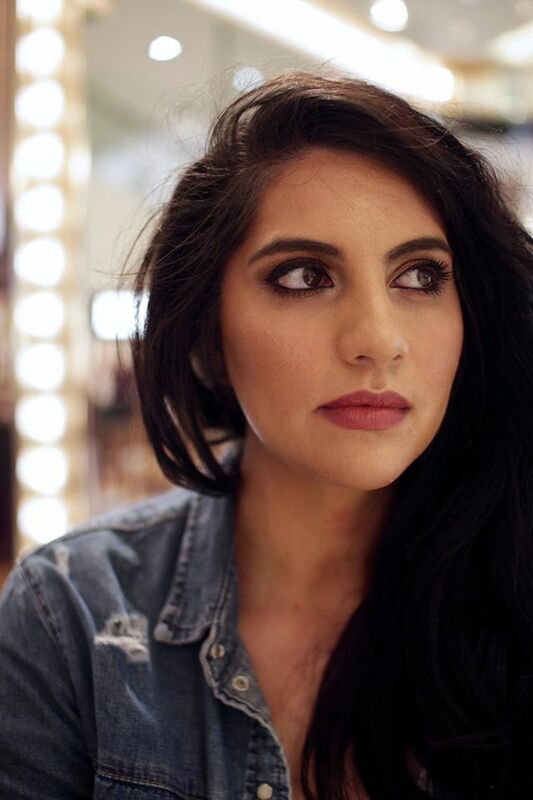 This technique also minimises lines on the lips which is great if like me you're a liquid lipstick wearer. Last but by no means least we have the Nourish Scrub, this I found to be the most gentle in both it's texture and the best for a more sensitive skin type. The three fine sugars are combined with Cocoa which in its self is the absolute dream situation for any fellow chocolate fiend and far fewer calories. It legit feels like your massaging brown sugar combined with melted milk chocolate mousse on your skin...sound good? I thought so. Stepping away from its heavenly scent the texture is also lovely and is so caring and gentle on the skin. I have to say it's also the most enjoyable to apply although I think it was the chocolate scent that swung it. Even though I saw less physical results than the other two scrubs my skin definitely felt more nourished after using this scrub so the choccy hit was just an added bonus. I would also say this is gentle enough to use daily as the exfoliating particles are not too abrasive and are a lot smaller. My skin felt like it had been through a spa facial and the velvety texture was dreamy, it was also super easy to both apply and remove. So to sum-up when deciding which scrub to go for, I really feel like it all comes down to what you want results-wise, as they are all such pleasant exfoliants to use. If you're looking for a deeper cleanse and have a more an oily skin type...perhaps you want to target blackheads and blemishes and have a deeper, more intentional cleanse? then I would suggest the clearing kiwi mask. If radiance, glow and replenishing the skin to help it look less dull and tired is your aim (it's definitely mine with two small children) I think the glow mask with grapeseed is the more suitable, option... it's also my personal favourite. However, it is not something I would recommend if you have a more sensitive skin-type as this scrub is very gritty and abrasive, it's also not something I would use every day as again it can be a little much. On the flip side of the coin if you want something to use every day to get the initial grime off your face in a very caring and gentle way the nourish scrub with cocoa is the one for you. This is so gentle it can also be used on the more sensitive skin type to buff away dead skin cells and reveal a nourished more hydrated complexion. I would say there is more than enough room for all three in my skincare collection. I love all the varying textures and I love swapping and changing according to what I feel my skin needs. Hope this helps when deciding which scrub to try, I will also be doing a video on the scrubs for my Youtube Channel so make sure you are subscribed if you want to see these scrubs in action. 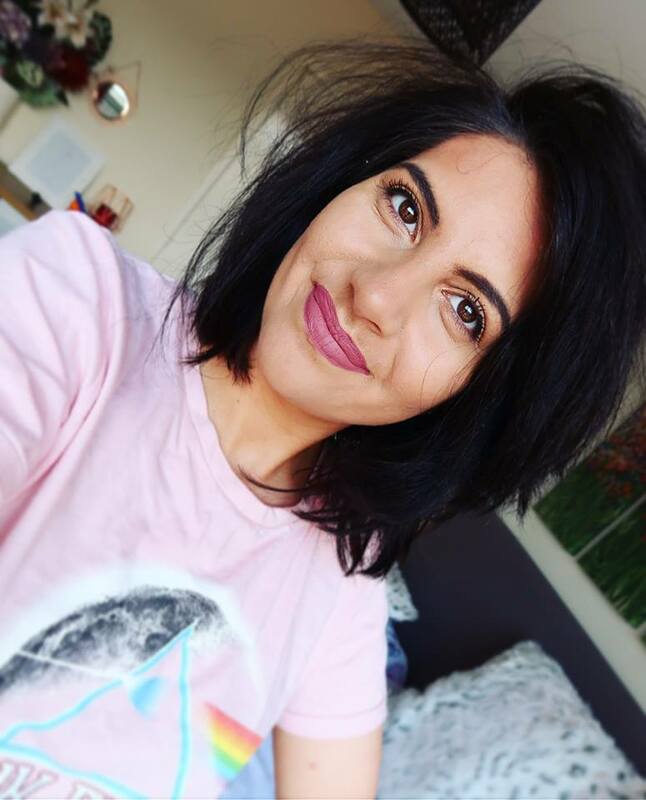 It's completely free to subscribe and I would love to see you over there!